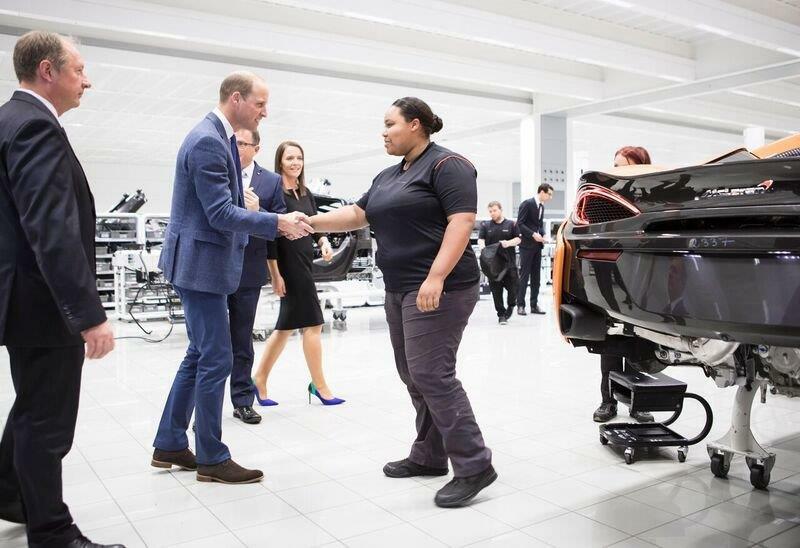 Prince William recently stopped by the McLaren Production Center in England, where he met with CEO Mike Flewitt and some of McLaren Automotive's masterminds, as well as many factory employees who hand-build McLaren vehicles. 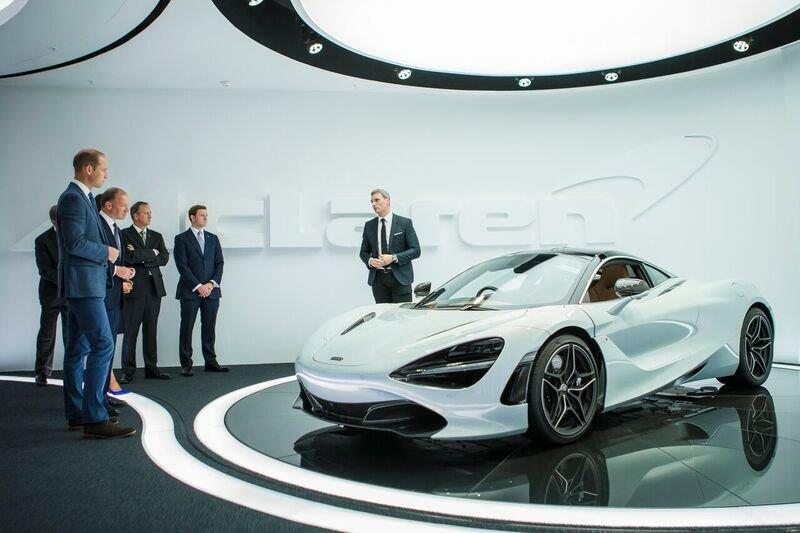 Flewitt gave the duke a tour of the plant and an explanation of the company's design strategy: All McLaren products are made based on feedback from customers and manufacturers, with a strong emphasis on the former. With beginnings in Formula One, McLaren Automotive has delved into the world of supercars, and the Woking, Surrey, England resident is starting to seem quite good at it. The company recently shed its "start-up" title and has been banging out great supercars for a few years now. Currently with a full lineup of exotic sports cars and a P1-succeeding hypercar on the way, McLaren is finally getting the attention it deserves, even from royalty. 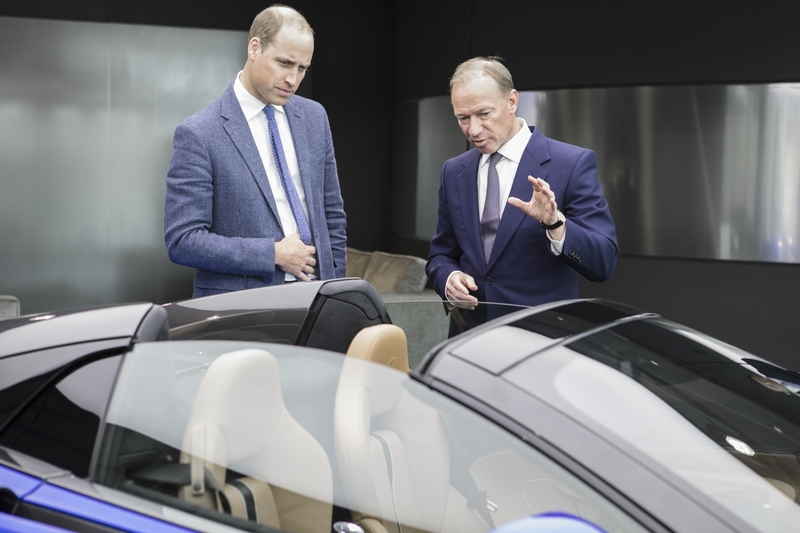 It comes as no surprise to us that the royal family has impeccable taste in cars, but watching the Duke of Cambridge eagerly pay a visit to McLaren's headquarters is something special. 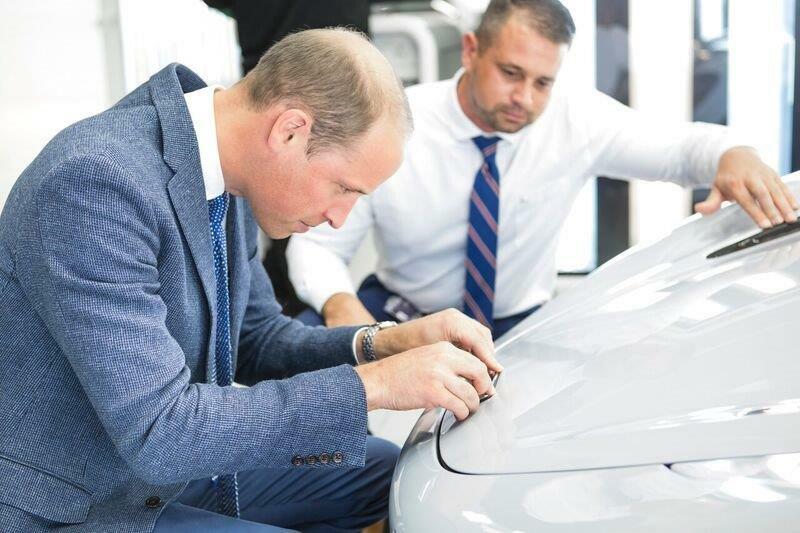 While we can picture Prince William visiting the center just to talk cars, his intentions were more than that. McLaren has been working to introduce more college students to possible careers in science, technology, engineering and math (also know as STEM), a topic that the duke is equally passionate about. He sat down with a few of McLaren's best apprentices to discuss how the company is helping them pursue a better education. The duke was also taken through the process of creating the brand-new 720S, McLaren's pride and joy in its Super Series class. In addition, his grace had the honor of placing the McLaren badge on a recently-finished car, so one lucky 720S owner will be in for a surprise. The Brits welcome the brand's newest models into the McLaren family in style. Daresay the corgies have bolted from the Rover! Sure beats blowing out some half-melted candles. Chairman of Lamborghini gives a speech to a bunch of college students and staff about the changing auto industry.